Planning to jump in the car? Need to know where you’re going before hitting the road? Leeds Bradford Airport is easily accessible for parking or picking up. Wherever you are in the country our official taxi company can offer you a reliable, pre-bookable service that drops you off right on the terminal front. Pre-book is available online, on the phone or in person at the airport office. 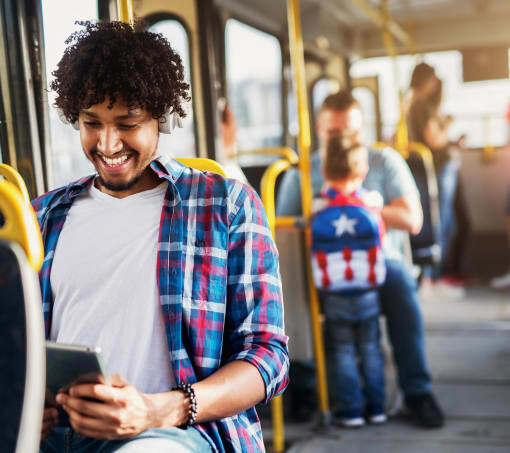 A range of bus services connect the airport with Leeds, Bradford and Harrogate and our bus stop can be found on the terminal front. Bus connections can be used to reach coach and train stations in Leeds, Bradford and Harrogate. 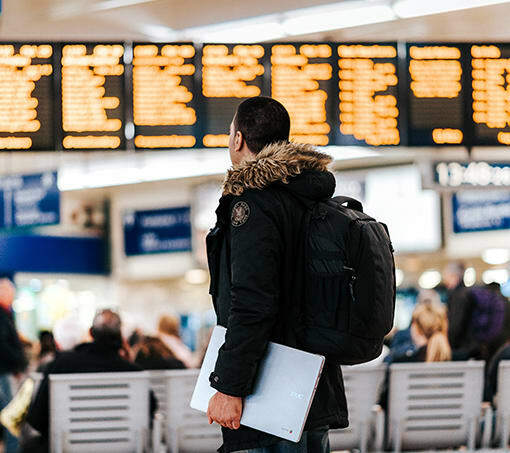 Our bus services connect the airport to the major rail hubs of Leeds Train Station, the Bradford Interchange and Harrogate Rail Station. Planning on using 2 wheels to get to the airport? 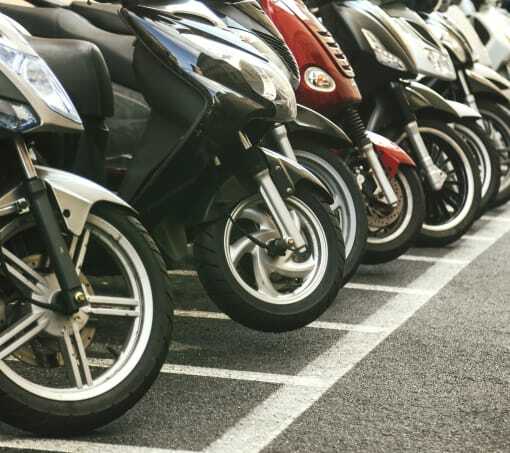 Motorcycles are permitted in our paid-for, park-it-yourself car parks. Cyclists are also welcome to find a suitable spot to lock up their bike too.